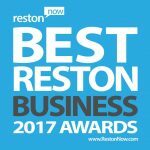 Vote Now for the Best Local Shop in Reston! 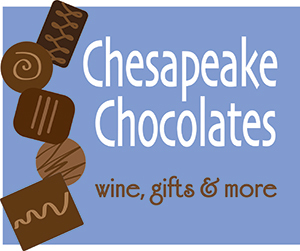 Now in our 10th year on beautiful Lake Anne, Chesapeake Chocolates, Wine, Gifts and More is in the running for the Best Local Shop in Reston! 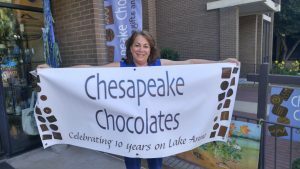 And stop in to see our newest chocolate bar, featuring Lake Anne scenery.